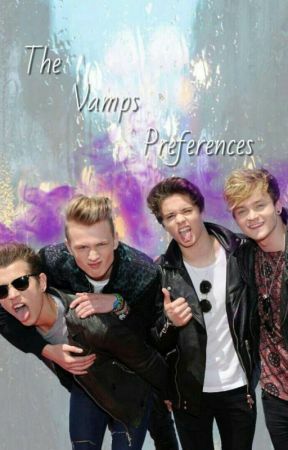 Hey I&apos;m going to start doing some preferences for the vamps! Sorry if they aren&apos;t very good, no hate please! 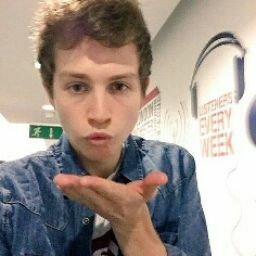 Also if your a vampette please follow my vampette instagram- @somebodytomcvey . Please check out my union j preferences too and instagram account- official_jcats . I will try and post as much as I can!